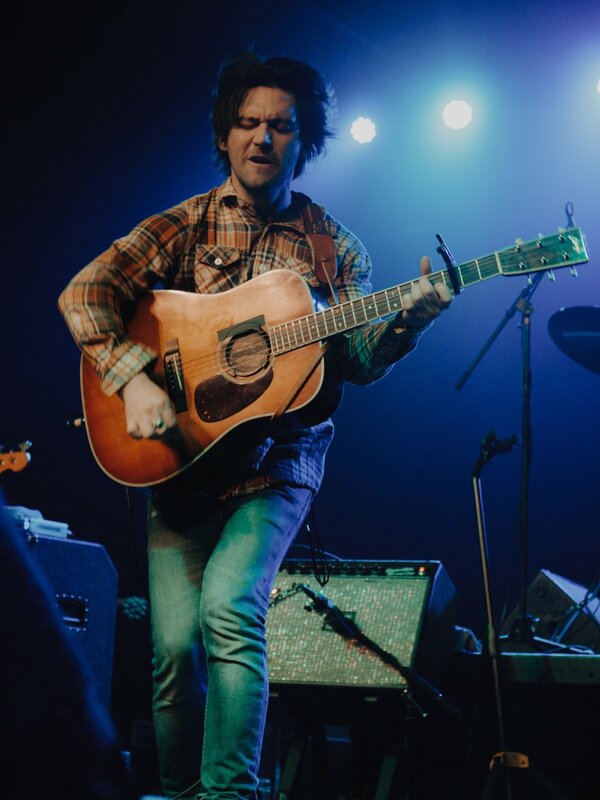 This past Wednesday night, ANCHR photographer Liz Mouw caught a stunning performance from Conor Oberst in Chattanooga, TN. Check out photos from the night in the gallery below. 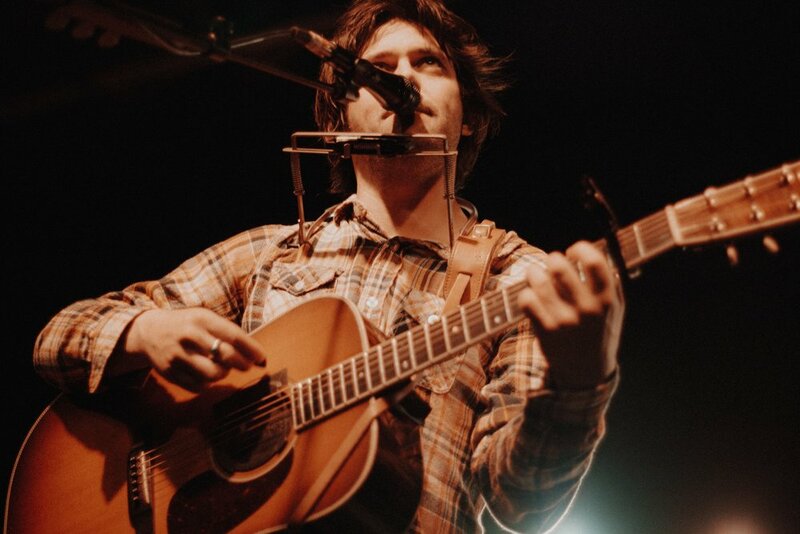 Conor will be on tour throughout the summer, so make sure you check out all his up coming tour dates here. You can also grab a copy of his new album Salutations, out March 17th, here (and listen to it below)!